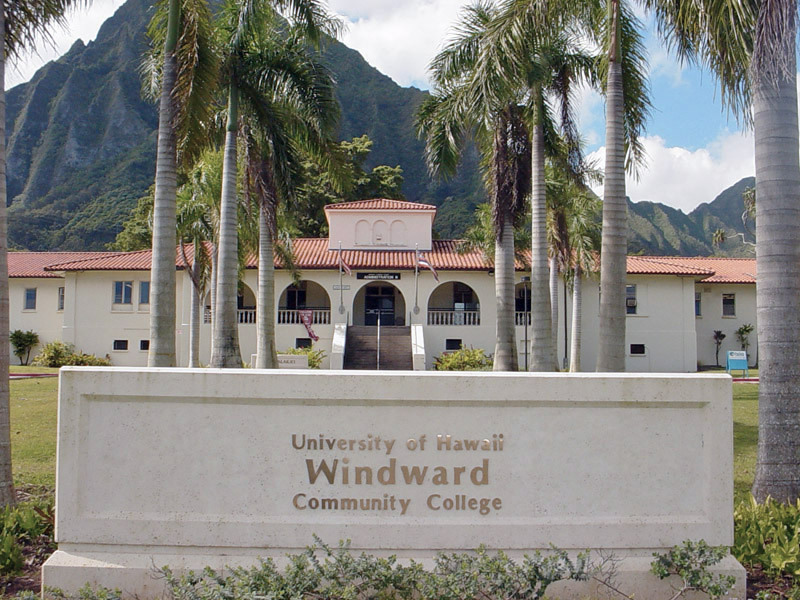 Ardis Eschenberg has been named as the new chancellor of Windward Community College on Oahu. The effective date of the appointment is Jan. 2. Eschenberg currently serves as vice chancellor for academic affairs at WCC n Kāneo‘he. Since 2010, she has been at Windward Community College and has also served as vice chancellor for student affairs and dean of language arts, humanities and academic support. For five years, Eschenberg was at Nebraska Indian Community College, which provides for the higher education needs of the Isanti and Umonhon nations.